Think of a great TV show and you’ll probably visualise its title sequence. From Twin Peaks and The Sopranos to Game of Thrones and The Night Manager, ever more attention is being paid to titles as they shift from an afterthought to an art form in their own right. Why? Because in a world of saturated choice, the titles matter. "One thing that remains constant in television," says Mark Robinson, Creative Director at Shiver, "is the need for good opening titles. They’re the part of the show that says 'settle down, wherever you may be, drop what you’re doing because you’re in for something special. The show starts right here, right now.'" This means first impressions count, because while great titles will draw people in, dull ones will switch people off. "We want the title sequence to give our dramas a sense of identity," says Yvonne Francas, Producer of Love, Lies & Records at Rollem Productions. "We work with the titles company to find images and music that will help our audience know what to expect stylistically and tonally." For example, the Cold War images used for The Americans quickly immerse the viewer in that time and place, The Night Manager titles artistically highlight key themes of the show, while the animated map in Game of Thrones provides a powerful sense of drama and a valuable geography lesson! 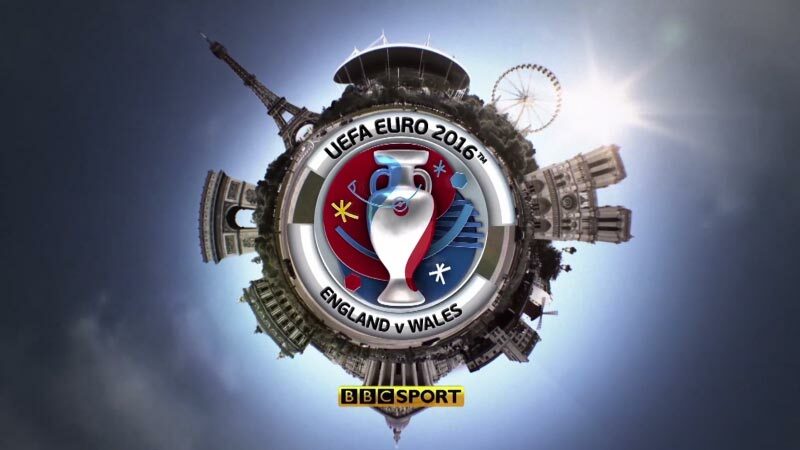 The title sequence for the BBC’s coverage of the Euros was designed to build excitement and anticipation, while for entertainment shows, like The Voice, it’s all about pumping people up with glitz, glamour and celebrity. Whatever the show, the title sequence is more than a placeholder, it has real purpose. It must quickly engage the viewer’s attention, setting the scene for what follows. This means titles deserve thought, effort and budget. But this needn’t be a chore. "We enjoy creating really imaginative title sequences for our shows," says Mark, "especially when working with equally creative graphics houses like dock10."